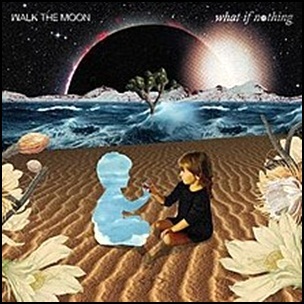 On November 10, 2017, “RCA” label released “What If Nothing”, the fourth Walk the Moon studio album. It was recorded in 2017, and was produced by Mike Crossey, Mike Elizondo and Captain Cuts. All tracks by Nicholas Petricca, Kevin Ray, Sean Waugaman, Eli Maiman, except where noted. Previous PostOn November 10, 1978.Next PostIn November 1979.